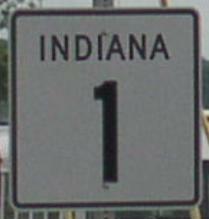 Indiana State Route 1 is a north-south highway in Northern Dearborn County. It runs from Interstate 275/U.S. Rt. 50 at Lawrenceburg, to the Dearborn/Franklin County Line, near South Gate. IN St Rt 1 passes through the following towns in Dearborn County. IN St Rt 1 is not multi-plexed in Dearborn County. IN St Rt 1 intersects the following highways in Dearborn County. U.S. Rt. 50, at Lawrenceburg. 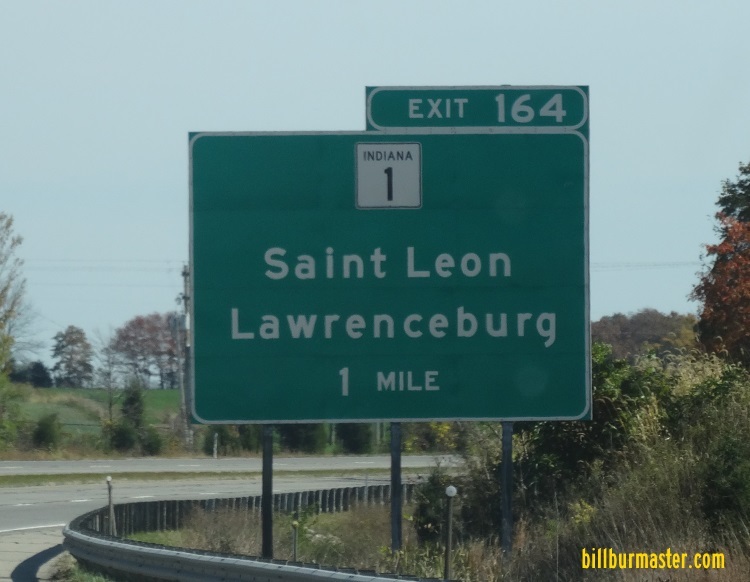 Interstate 74, at Saint Leon. Indiana State Route 46, at Saint Leon.